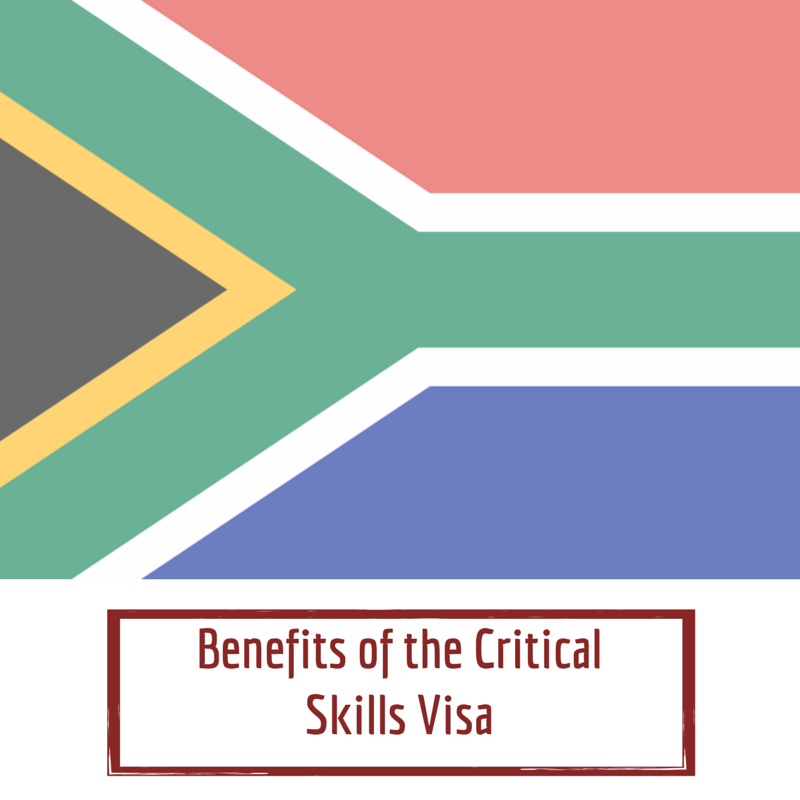 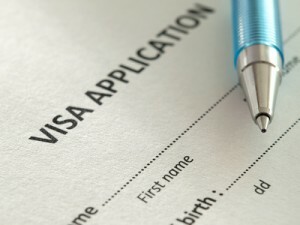 South Africa’s new critical skills work visa and permit category makes it possible for certain tradespeople to qualify to live and work in the country. The new 2014 South Africa immigration act has come under fire for closing the door to foreign workers who don’t hold what many have dubbed ‘middle-class skills’ – those skills that generally come with holding a higher degree from tertiary education. 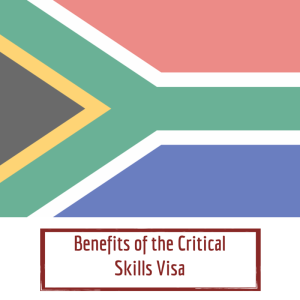 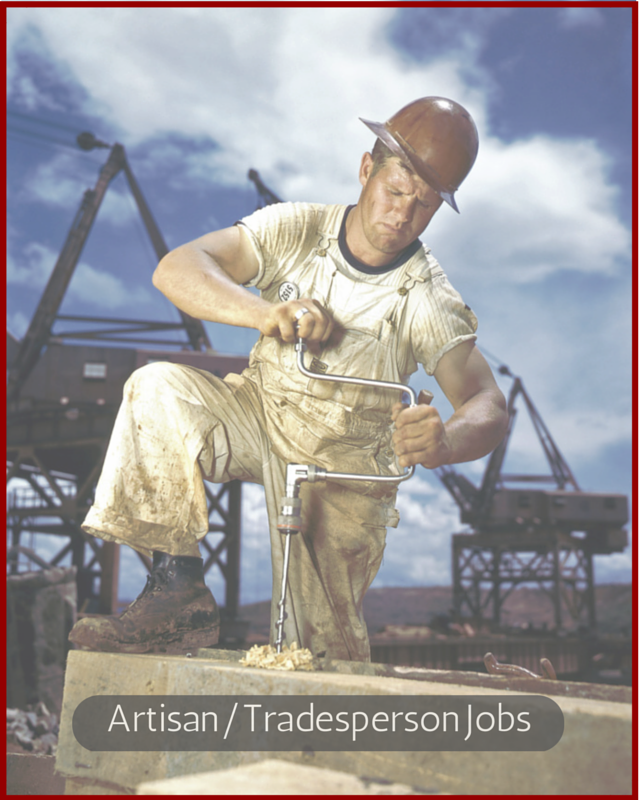 In reality though, the new critical skills category, a grouping that grants a visa to people who have expertise that’s vital to the South African economy, is making it easier for certain artisans and tradespeople (like mining and construction workers) to get a job than ever before.